1. Payment is expected when services are rendered. In order to focus on our patients' needs, customer service and to minimize costs, we do not bill. 2. We accept debit cards, credit cards (Visa, Mastercard, Discover, American Express and Care Credit) local checks and cash. 3. When unexpected illness strikes a pet, unexpected expense strikes as well. 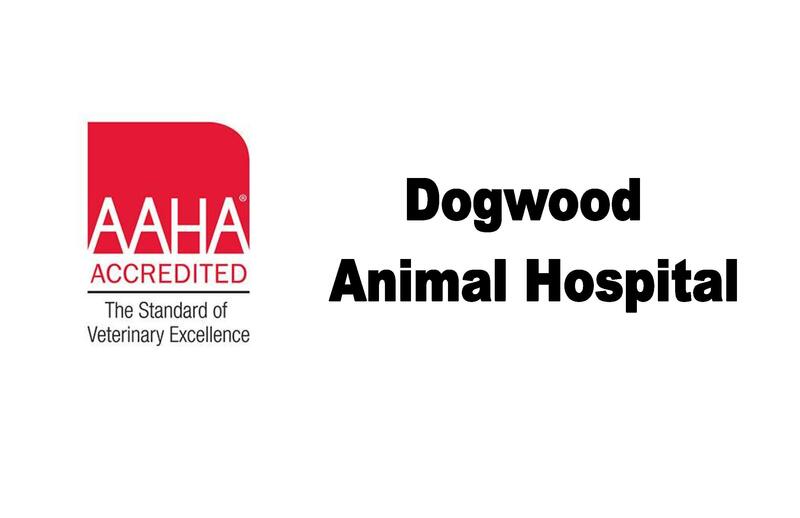 Dogwood Animal Hospital understands this and is able to make some special arrangements through the CareCredit program. It takes just 5 minutes to complete an application and will allow you to break down your payment into 6 or 12 monthly installments. You can either apply at our hospital, where we'll call in your application over the phone for immediate approval, or apply yourself online at: www.CareCredit.com.